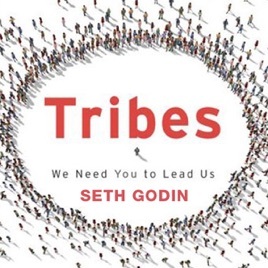 I've just finished reading a pre-release copy of Seth Godin's new book, Tribes: We Need You To Lead Us. 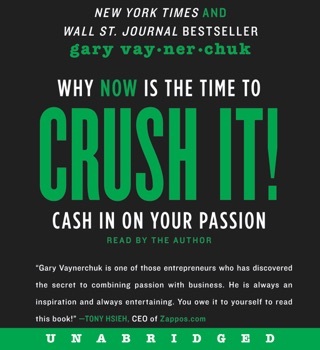 I think it may be the most important book I've read this decade. 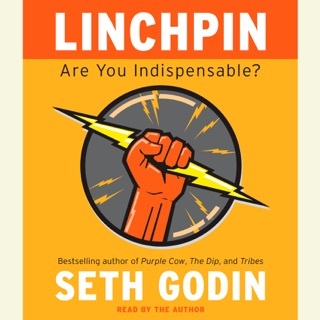 In his usual, easy to read, conversational style, Seth provides a manifesto outlining a new type of heretical leadership. As I read through the book I found myself highlighting pretty much the whole thing...almost every page contained nuggets that I had to underline and flag. 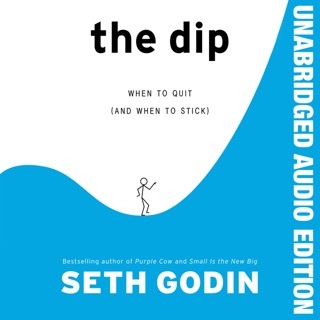 Seth says about leadership, "We hesitate because it feels like something we need to be ordained to do." He then proceeds to deconstruct the traditional understanding of hierarchical leadership and paint an inspiring picture of what leadership is today. 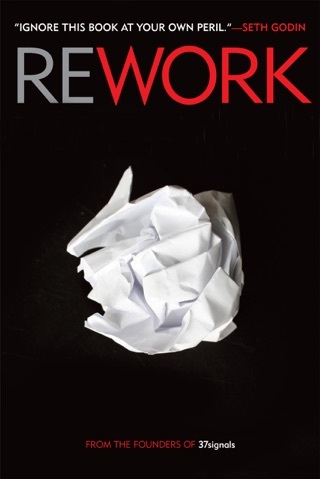 Whether you are in business, ministry, politics, education or social work...you need to read this book. I'm sorry to say this, but I thought this book was pretty lame. 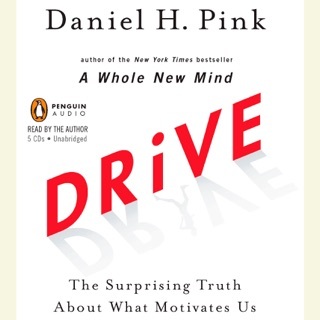 While the general idea is quite interesting -- the notion of social "tribes" and the role of leadership -- this book could essentially be consolidated into a single well written paragraph. Godin just keeps repeating the same general idea, again and again, of Tribes (tm), and tries to sell you on his "vision". But there is little research or evidence in the book to support most of his claims, and they sound fairly hollow towards the end. While I suspect his ideas are basically right, I wish he had bothered to do some research for this book; it would have been more convincing. Instead, it has the shallow feel of a marketing book, written buy a guy who only gives PowerPoints and writes "inspiring" books for a living. Save your money. Just listen to the preview, and you'll have about 90% of the book right there. 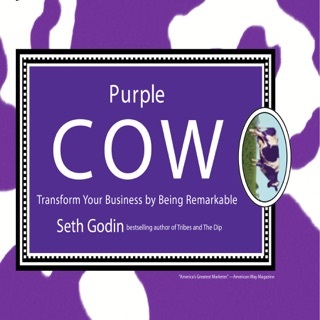 I was mildly aware of the author when I downloaded this book on iTunes at a great price (it used to cost 95 cents). It was the title that caught my attention (and the price). The more I listened, the more I found myself trying to write stuff down. "Leadership comes when your hope and your optimism are matched with a concrete vision of the future and a way to get there." I couldn't write fast enough so I bought the book. Great strategy for "How to Sell a Book" (see page 129 of the hardcopy). If you listen, which I highly recommend, BEWARE because you're going to want to buy the book too. Great stuff. Guess that puts me in the tribe of Seth, a tribe I recommend to you.